Internal parasites, otherwise known as worms, infect all animals. Your cat dog is no exception. In fact, there are some worms that can even infect kittens through the queen’s milk, so starting a good cat deworming program early on in your kitten’s life is essential. Cats are most susceptible to roundworms, hookworms and tapeworms. Some cat worms can also cause zoonotic disease (an animal disease that can also affect humans) for people, and therefore worming your cat regularly is important, to prevent nasties spreading from your pet fluffies to your human family members. 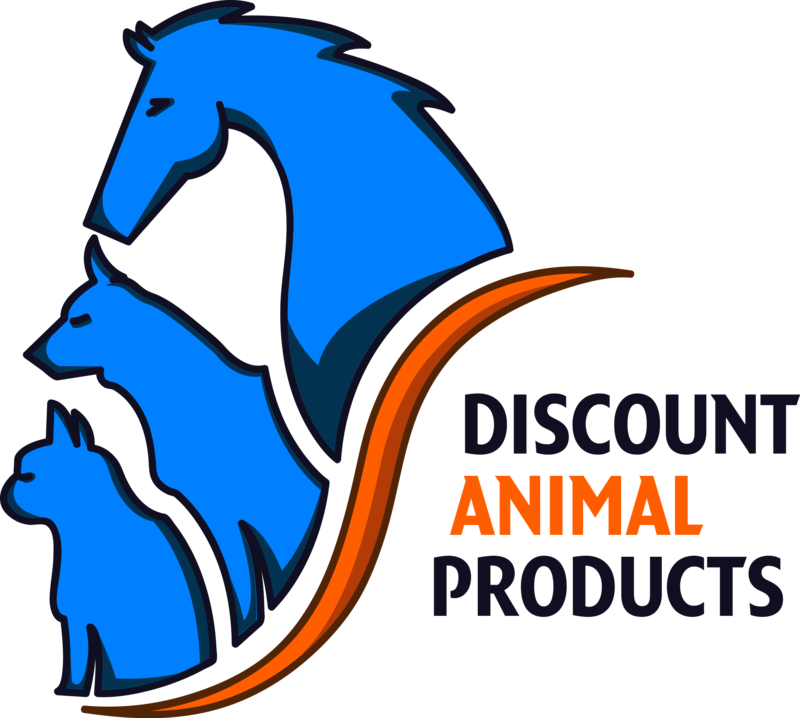 At Discount Animal Products, we have a selection of cat worming products to choose from. Whether it’s cat worming drops or all-in-one spot-ons or cat worming tablets that you’re after, we stock the best cat deworming medicine at the best prices. Want to know more about the facts? Read on! Cat roundworms, Toxocara cati, are long, slim worms that live in the cat’s large intestine. They spread from animal to animal when a cat ingests eggs in the environment that have been shed in the faeces of an infected cat. Kittens can become infected very early in life from their infected mother, who passes the infection on to them via larvae in her milk. Because of this possibility, it is important to begin worming your kitten from around 4-6 weeks of age (depending on your vet’s recommendation) with an appropriate kitten wormer. Cat roundworms are a potentially zoonotic parasite. Infection of humans is not as common as with the dog roundworm (read more about dog worms here), but still possible. Young children and people living closely with their pets are at a higher risk of becoming infected with roundworms. This usually occurs when young kids or babies handle soil contaminated with infected faeces, and then ingest these. Roundworm larvae move through the tissues in the body via the body’s blood vessels (known as ‘larval migrans’), and when they reach the eye, they can cause permanent blindness. Regular removal of faeces from the environment and good hand hygiene are the most important factors in preventing roundworm infection in your family, alongside regularly deworming your cat. Hookworm is relatively common in cats in Australia. It is a nasty parasite that uses its hook-like mouthparts to attach to the cat’s intestine, where it feeds on blood vessels. Hookworms can be transmitted through the queen’s milk to her kittens. Adult hookworms lay eggs, which are shed in the cat’s faeces into the environment. The eggs then hatch into infective larvae, ready to enter the next susceptible host via the soft webbing between the toes, or cuts or abrasions in the skin. Drontal Cat All Wormer is an effective and safe treatment for deworming cats at home. It treats all major intestinal worms that affect Australian cats, and comes in small tablet form. If you find it difficult getting your cat to accept tablets, you may prefer a monthly spot-on product, such as Advocate Cat 0-4kg Kitten & Small Cat Wormer or Revolution Cat. Tapeworms are called so because of their long, flat, tape-like appearance. They are a common problem for cats. There are a number of tapeworms that can infect cats, though the most common is Diplidium caninum, the flea tapeworm. Cats become infected when they ingest an infected flea or rodent. Once a cat is infected, the adult worm inside the cat begins to shed body segments, which are passed through the cat’s faeces. These are be visible to the naked eye, and are often seen as small, white or cream, rice-grain-like pieces. They may be seen in the cat’s faeces in the litter box, of stuck to the cat’s fur. Prevention of fleas is a simple, yet effective way to prevent and control tapeworm infection in your pet cat. What about Heartworm in Cats? Heartworms are not intestinal parasites. They are worms that live in the arteries of the lungs and the chambers of the heart and feed off blood in the area. Heartworm infection is much less common in cats than in dogs, however it is still possible. For all-in-one flea, heartworm and intestinal worm protection, you can use Revolution Cat (or the puppy and kitten size, depending on your pet’s weight) from 6 weeks old, and from 9 weeks old, you can use Advocate Cat 0-4kg Kitten & Small Cat Wormer. If you’re looking to buy worming treatment for cats online, whether it’s treatment for intestinal worms, treatment for heartworm, or an all-in-one cat worming product, Discount Animal Products stocks the best worm treatments for cats!